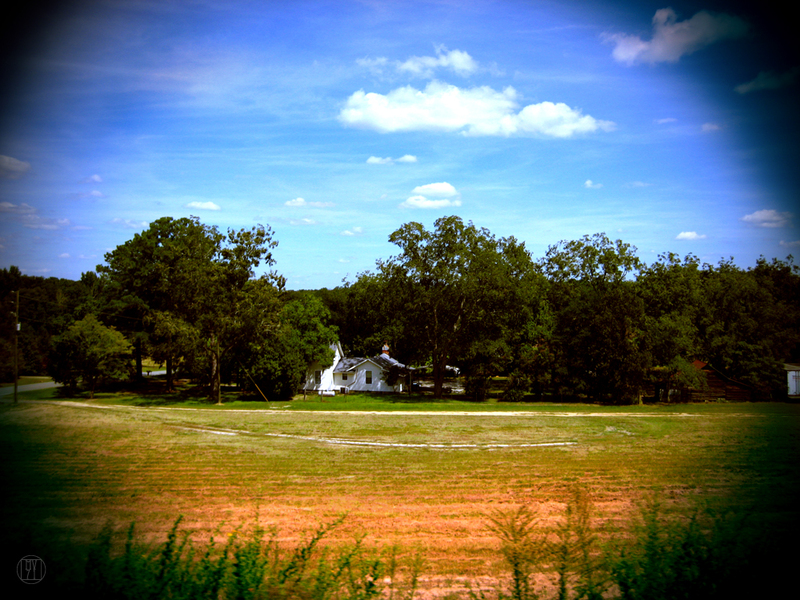 This entry was tagged dublin georgia, farm, field, fine art prints, georgia, laurens county, outdoors, photography. Bookmark the permalink. ← race day go away, you’re cutting in on my time. thank you so much…it’s nice to hear. I use a small point and shoot canon ixy. then i usually edit them in photoshop.